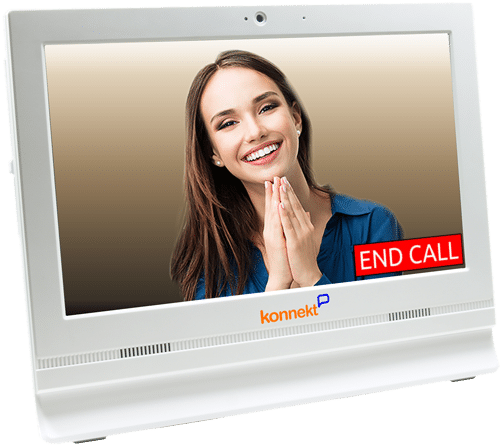 Australian company Konnekt teams with IT Service specialist VM Systems to expand sales and support of its incredibly simple Videophone into Canada and the USA. 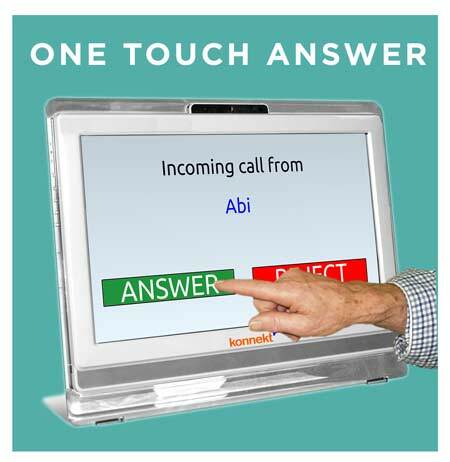 Our partnership with VM Systems positions Konnekt to better serve the needs of senior adults and Aged Care homes in North America — Karl Grimm, CEO Konnekt Pty Ltd.
Konnekt’s video phone can be placed in the home to assist independent living or integrated into aged care facilities, to reduce social isolation and associated health risks such as depression, dementia, poor sleep and high blood pressure. 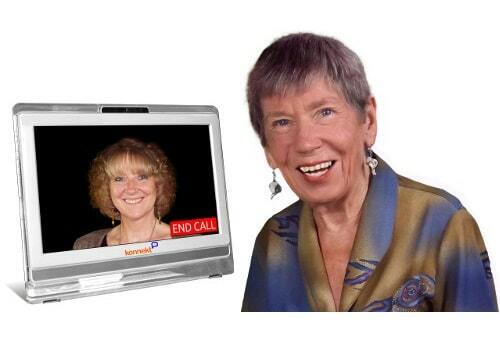 VM Systems offers installation, Internet and support services to ensure that seniors can call family and friends face-to-face with just one button press, enabling sons & daughters to check on health and happiness when they’re unable to visit. 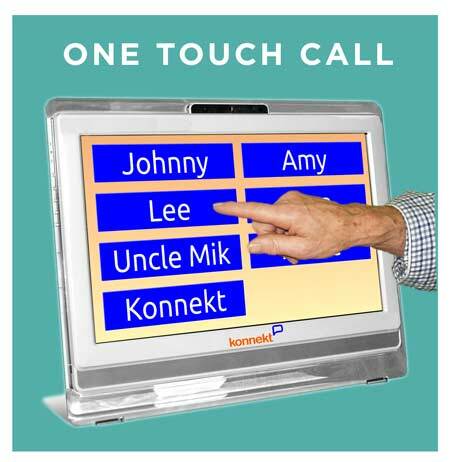 Konnekt’s one-touch Videophone complements our strengths in residential and corporate IT, allowing VM Systems to uniquely service older adults, those with an impairment, and Aged Care providers — Arthur Beaudette, General Manager, VM Systems. 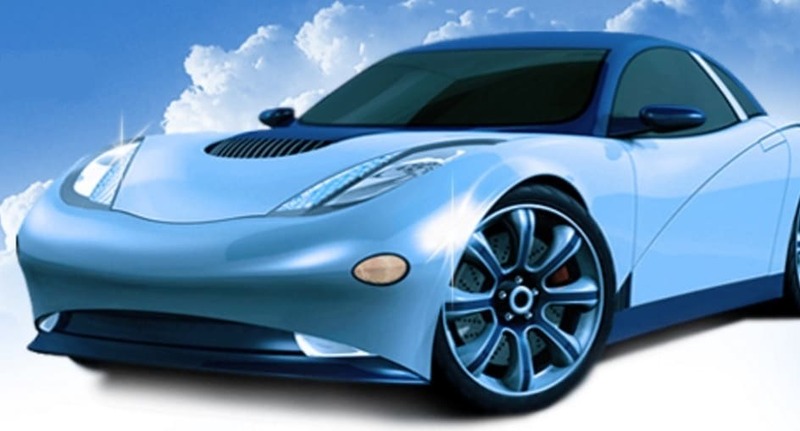 Visit VM Systems to enquire about Videophone pricing and support in your area, or contact Konnekt. Certainly. Please check your email!